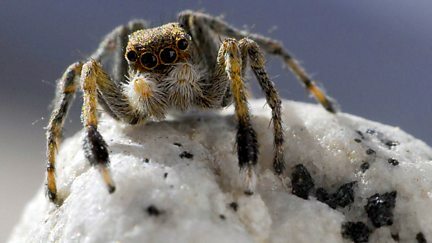 The remote Tibetan plateau is home to chiru antelopes, wild yaks, foxes and bears. 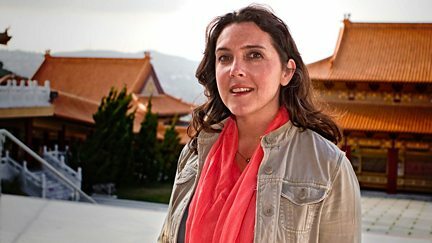 Bettany Hughes visits seven wonders that give an insight into the history of Buddhism. 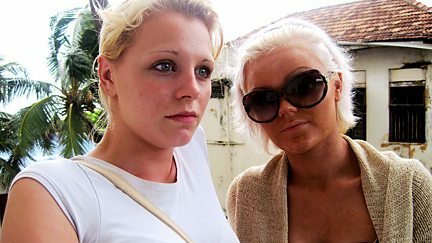 Brit teenagers Nicki and Jerri travel to Sri Lanka to spend a week with the De Zylvas.